Dear Shoresh is our attempt to answer the most frequently asked questions we get from community members. What is the connection between Judaism and the environment? Many Jewish texts express clear and strong environmental ethics. In the first chapter of the Torah, we are given the immense task to be stewards of creation by guarding and protecting it and not exploiting our capacity to destroy the natural world. “When G!d created the first human beings, G!d led them around the Garden of Eden and said: “Look at my works! See how beautiful they are—how excellent! For your sake I created them all. See to it that you do not spoil and destroy My world; for if you do, there will be no one else to repair it.” (Midrash Kohelet Rabbah, 1 on Ecclesiastes 7:13). 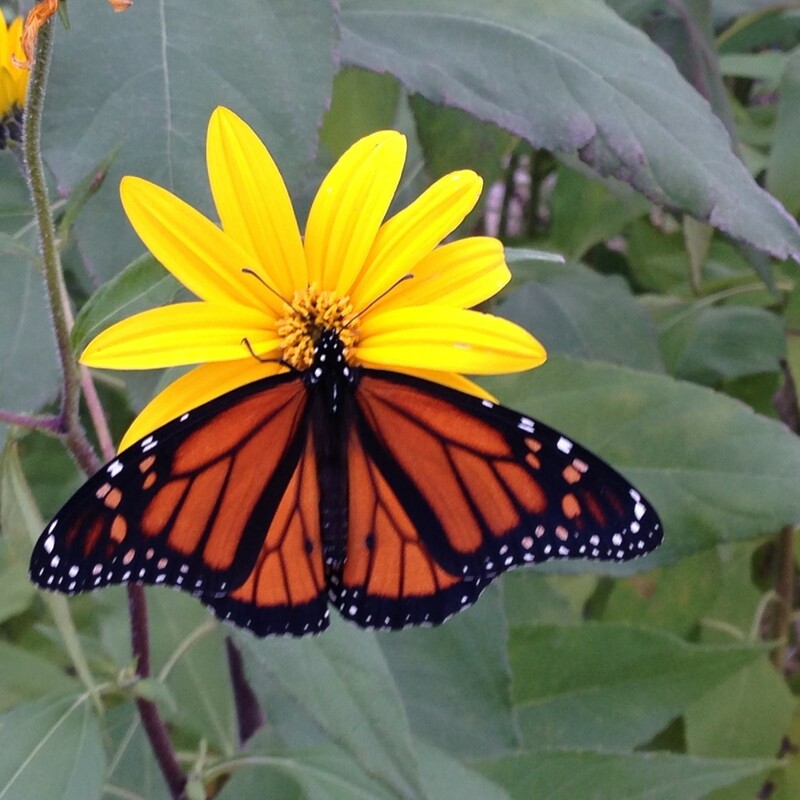 Spectacular monarch populations have dropped dramatically over the past decade due to human activity. From the very beginning, it is clear that humanity has to creatively find ways to balance our unique abilities to both use and enjoy nature while simultaneously protecting and preserving it. What a challenge! Jewish texts, laws, values and rituals are set up to help us strike that balance. For example, we are forbidden to engage in needless destruction and wasteful consumption, to cause species to go extinct and to cause unnecessary suffering to animals. We are forbidden mindlessly consume anything in this world without saying a blessing or offering gratitude first. In addition to these texts and laws, Jewish values such as tikkun olam(repairing the world) and tzedek (justice) encourage and inspire us to pursue goodness and sustainability. 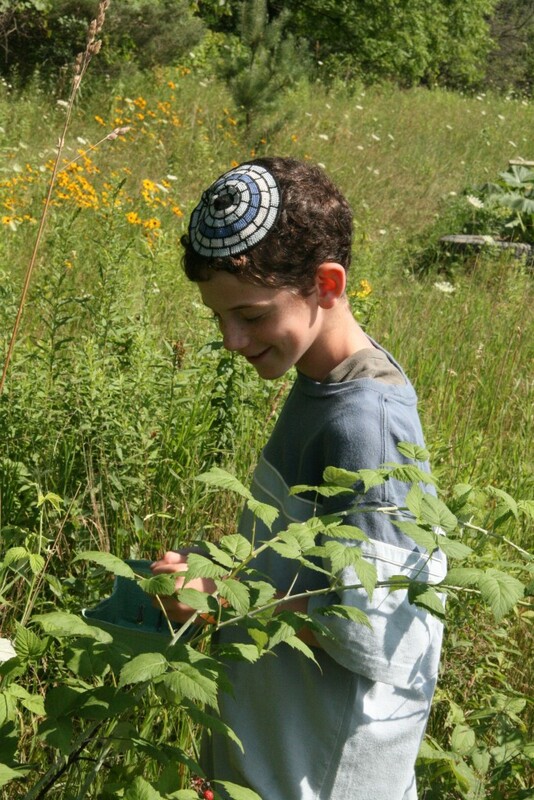 Hop over to our website to see which Jewish values Shoresh has adopted and weaves into everything we do and check out Rabbi Lawrence Troster’s top 10 Jewish environmental teachings here.